Forget expensive interior decorations such as furniture, curtains, marbles, countertops, and kitchen cabinets. You don’t need to rely only on these artificial things to make your look home beautiful. What’s more – these objects usually require a lot of maintenance, can be easily damaged, and do not serve multiple purposes. Instead, opt for simple furnishings, hand your favourite paintings, bring out those antique pieces that are lying in your house’s attic or shed, and you will see your house looks even more beautiful with these things in them. To top them all off – add a touch of flowers and you are all set! It’s not just houses that can be beautified with these colourful and fragrant gifts of nature. Even people, furniture pieces, brand new vehicles, place of worship, and much more can be made to look enchanting with flowers. 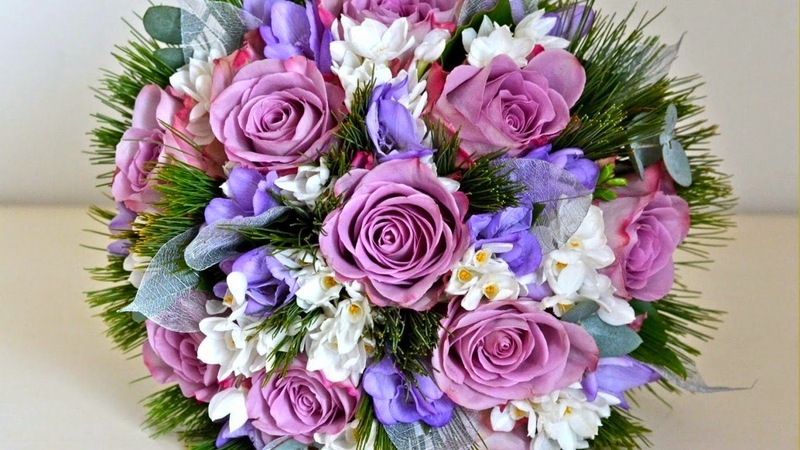 Available throughout the year, flowers are available in countless colours, shapes, and sizes. You just need to choose those that suit your requirements and your budget. Accessories – Yes, you read that right! Trade in your heavy and flamboyant jewellery for something subtle, pretty, and oh-so-natural for special occasions, especially for those related to weddings. Sangeet session, vidaai, haldi, or even the mehendi functions can be made livelier by decorating the bride-to-be with garlands of flowers colour coordinated with her outfit, or with a head circlet, or bracelets or anklets made with flowers. Try and picture Shakuntala in your mind and replicate such timeless beauty with the use of flowers. Screens – If you are organizing an event to be held at home, which requires a screen to say, separate the husband and wife, or two friends, or even an expectant mother from her shower of gifts, then try something different when it comes to screens. Ditch the old methods of using cloth or lace-based screens held up by people and instead get a screen made of large flowers, probably intertwined with pretty fairy lights, and you have got yourself an absolute party winner! Furniture enhancements – If you have a lot of pretty pottery at home, or small adornments such as door stoppers, water bowls, vases, or show pieces lying around your house, then you could add a flower or two in their crevices, or at their base, to make them look prettier. Another example would be to keep water bowls in bathrooms, bedrooms, or even in your puja room, strewn with petals of fragrant or calming flowers, and see what a difference they make. Send flowers to Jaipur or use them yourself when you have special occasions anywhere. You will never tire of their beauty and multi-uses, and would love to use them again and again.